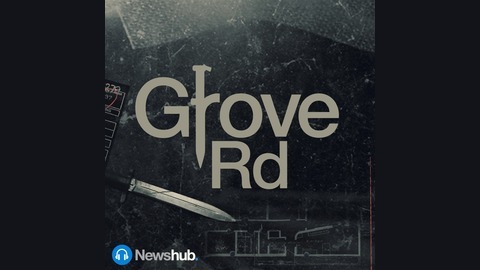 On October 13th, 1985, a man called Arthur Easton was stabbed to death in his Papakura home. His sons initially described the murderer as a strong 6ft-tall Maori man. But the man police placed in handcuffs months later was a slim 5ft7 Pakeha with learning difficulties. He has always maintained his innocence. More than 30 years later, he is still in prison. This is the story of the murder of Arthur Easton and the arrest of Alan Hall, a man with no alibi or answers. But it's also a story about New Zealand's system of justice - the power and trust we give to police and prosecutors… and their ability to find the truth. 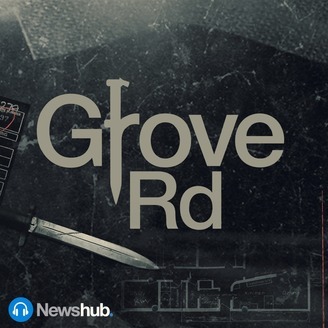 Learn more at www.newshub.co.nz/podcasts. An admission appears to cast doubt on Alan's claims of innocence while undiscovered clues point in an entirely new direction.